Laptops and their screens are not indestructible. You set your laptop down on the couch for just a minute. The kids jump the couch. The kids land on the laptop and the screen looks like this. 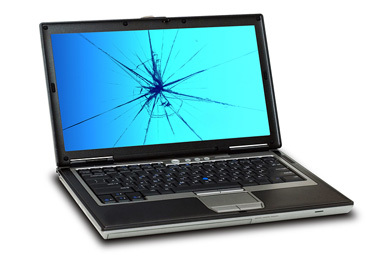 We provide laptop replacement LCD screens for all makes and models.